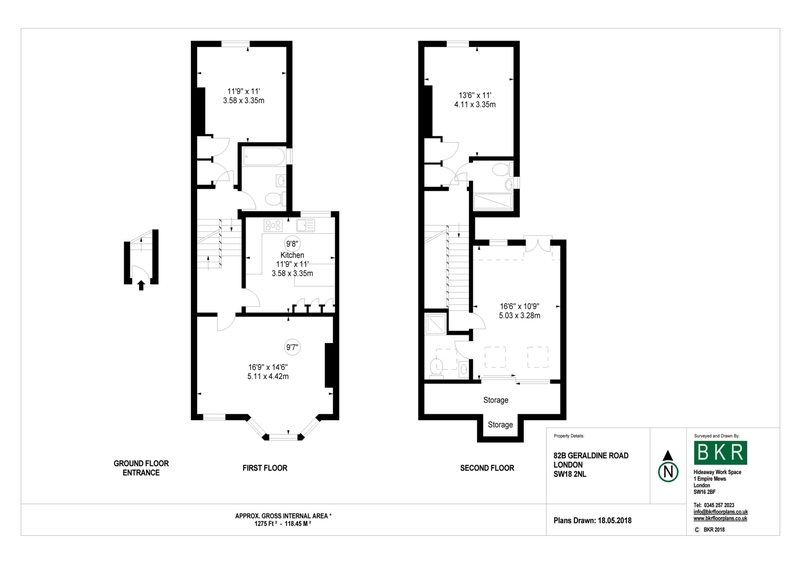 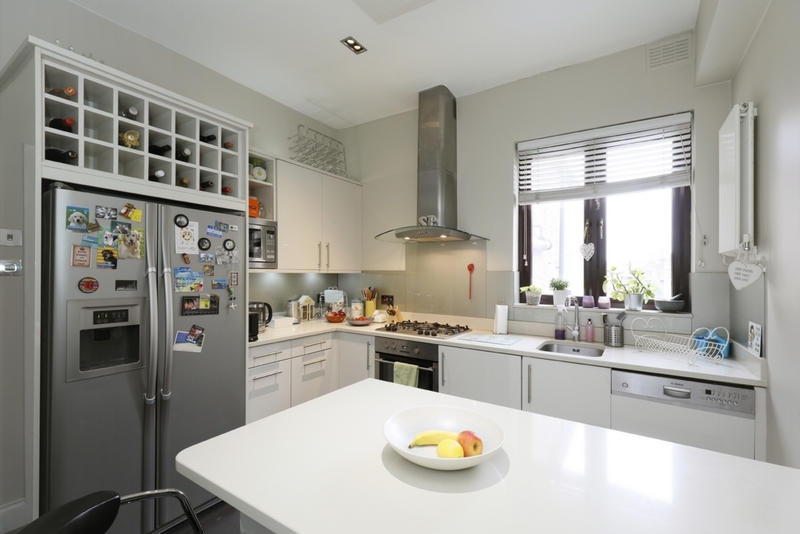 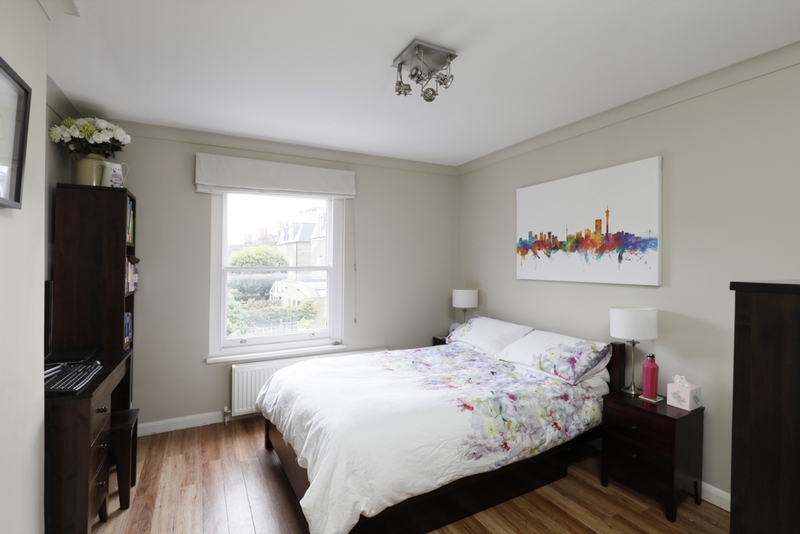 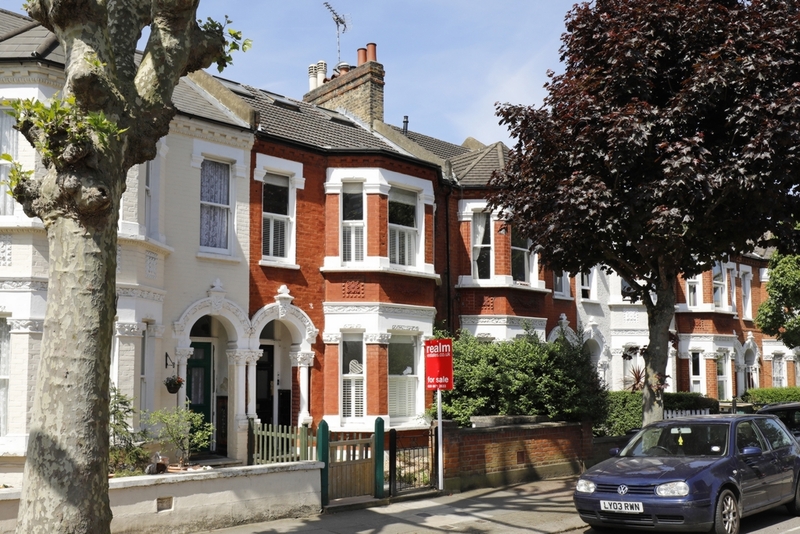 A stunning three bedroom, three bathroom flat arranged over 1200 sq. 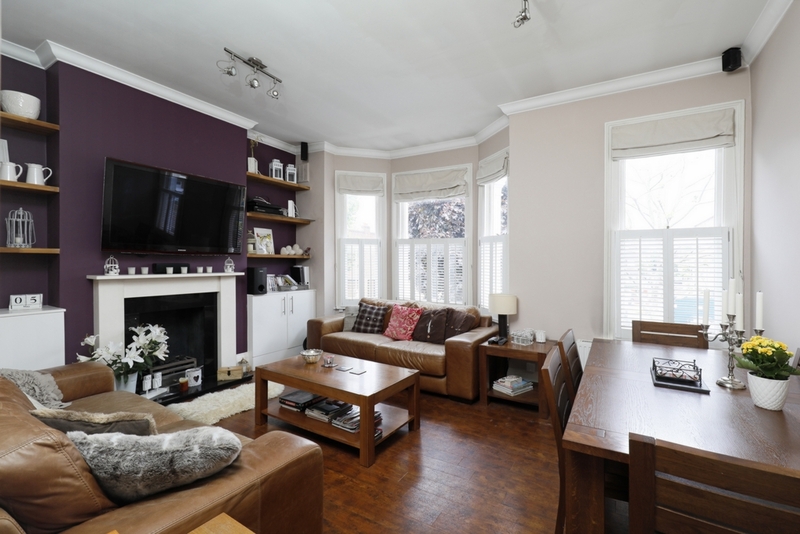 ft on the upper parts of this converted Victorian terraced house. 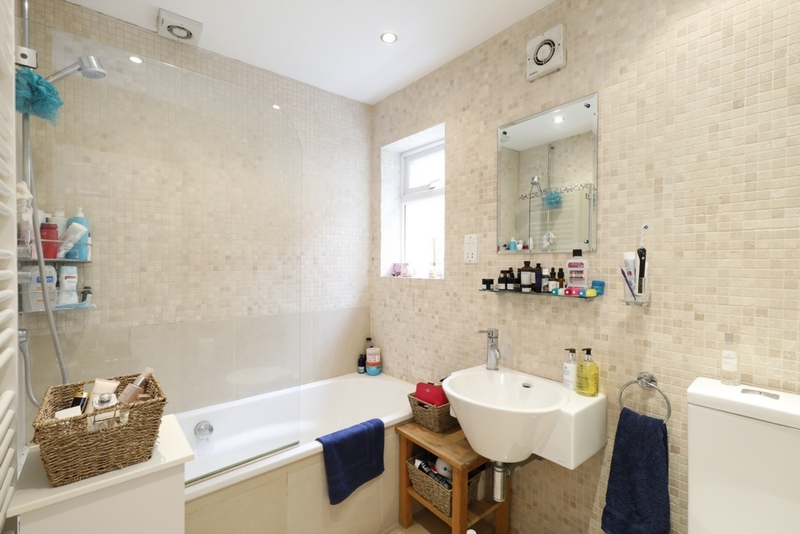 The property is presented in immaculate condition and is being sold with no onward chain. 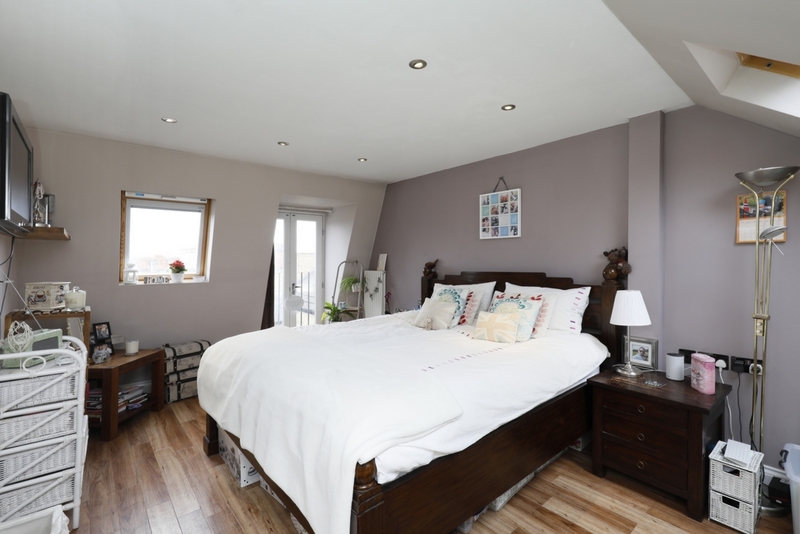 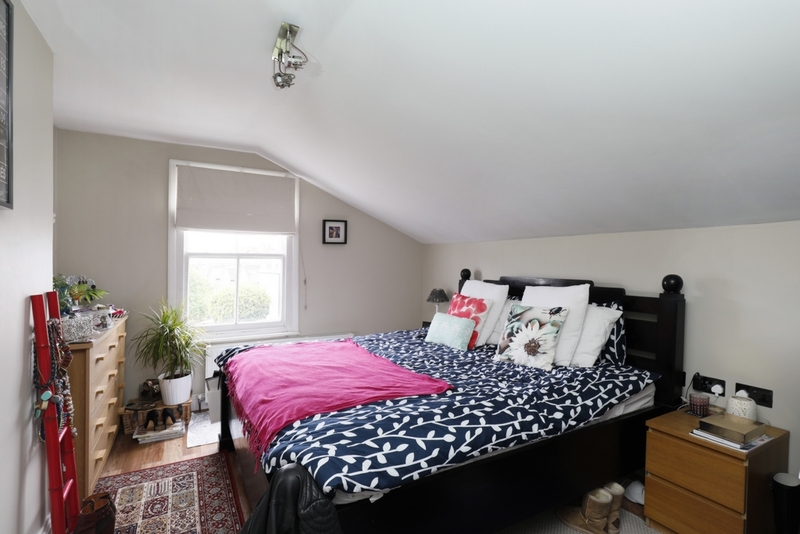 The accommodation which is arranged over three floors comprises three double bedrooms, guest bathroom, two en-suite shower rooms,fully fitted kitchen/ breakfast room and a stunning 16' reception room.